Isobar, the digital agency from Dentsu Aegis Network, has elevated Shamsuddin Jasani (Shams), erstwhile Managing Director (MD), Isobar India to the expanded role of Group MD Isobar – South Asia. As part of his new role, Shams will be responsible for the Isobar portfolio across the South Asia region. 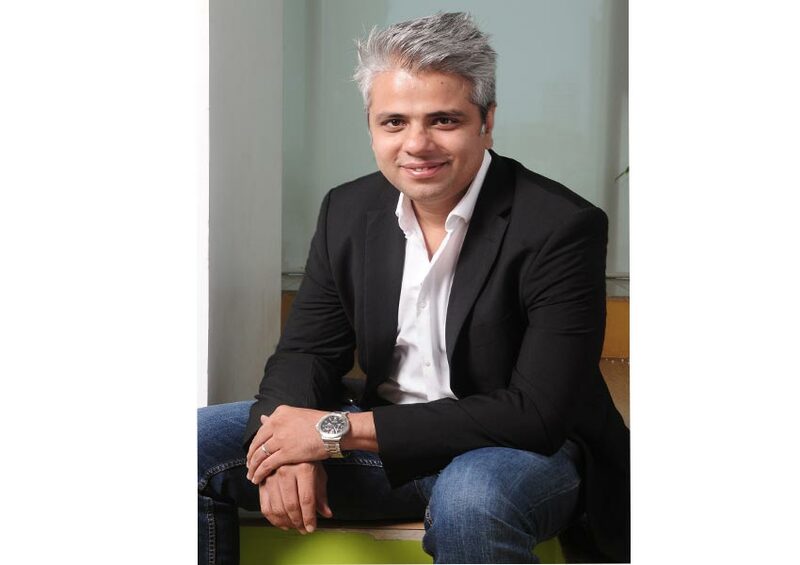 In addition, he will also continue as the executive sponsor for AMNET India operations and will continue to report to Ashish Bhasin, chairman and CEO South Asia, Dentsu Aegis Network. As India stands to become one of the significant growth hubs inside the global Isobar network (with 6,500 people across 45 markets), this announcement comes as a very important move for Isobar globally. With this move, Shams will now focus on growing the Isobar portfolio across South Asia organically and through strategic acquisitions. It is pertinent to note here that Shams launched Isobar India in 2008 and has been successful in making the agency one of the most awarded and leading digital agencies in the country. Find Freedom in Friendship with Sony YAY!’s Project Dosti!